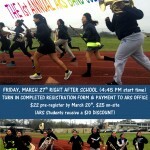 The ARS Band hosted the 1st Annual 5k Color Run. 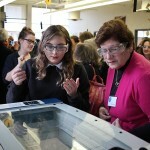 Here are a few pics to highlight the day. 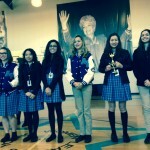 Stars media technology students Olivia Crouch, Guiny Thomas, DaKahla Holiday, and Cici Verastegui created ‘A Day in the Life,’ featuring a profile of Willow Dalehite. 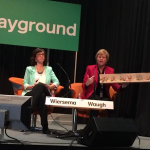 ARS Assistant Principals Kris Waugh and Anah Wiersema presented at a SXSWedu Playground Talk on Monday, March 9th. Ms. Waugh and Ms. Wiersema spoke about the school’s MakerSpace and discussed the success of adopting the maker philosophy in a Project-Based learning curriculum. 8th grader Bella Thomas competed against students from around the country at the National Performing Arts Competition at Disney in Orlando, FL the weekend of February 22nd. She won a “Best Individual Performance” Medal as “Little Inez” in Hairspray. 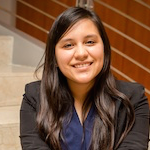 Congratulations Bella! 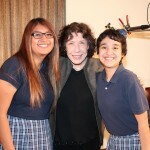 ARS hosted the National Coalition of Girls’ Schools Board meeting over the weekend of February 7th-8th. 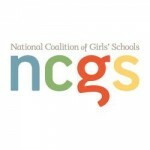 NCGS is the leading advocate for girls’ education. 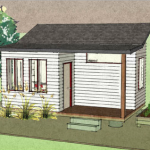 Sophomores Asha Mani and Cypress Lefebre were named finalists in the Tiny Victories architectural design competition. This competition featured submissions from architects throughout the country, all aiming to provide a home for the homeless by creating innovative, affordable, and efficient housing in Austin.